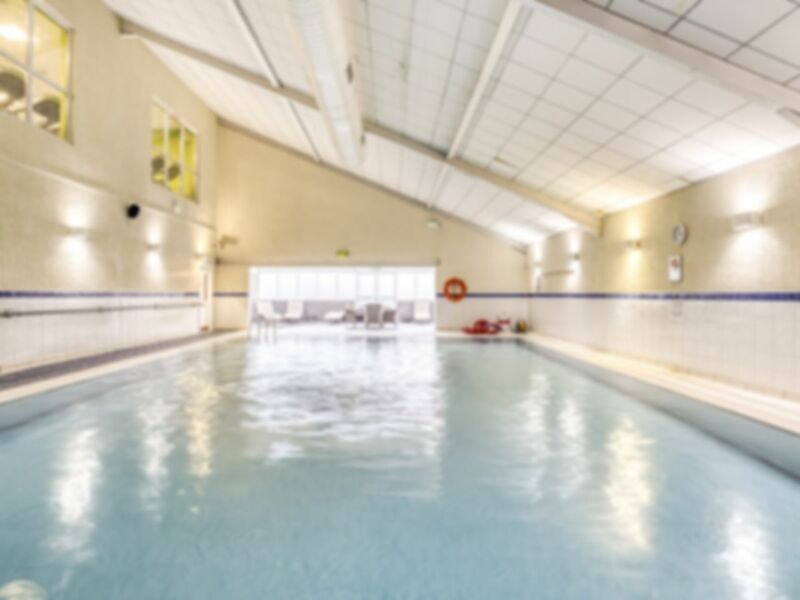 Bannatyne Health Club Ingleby Barwick is one of the best clubs in the TS17 area. This is the first Bannatyne club to open in the UK! It’s safe to say this club is more than just a gym. A café bar, Wi-Fi and a 14m heated pool means that you’ll have the ultimate experience and even a relaxing one! The gym also feature top of the line equipment and facilities for you to enjoy, including the latest cardio and resistance machines, expanded free weights section and cutting edge functional training with the Technogym Omnia 8! There is free parking on site and the Tesco bus station is just a across the road – so you have no excuses! Try out Bannatyne Health Club and see for yourself! A really nice gym. Always spaces in classes for Pay As You Gym Customer. Great Spinning class today! Friendly staff, good range of equipment, showers and changing area clean, modem and up to date, will definitely be back again. Overall a small nice clean gym could just do with a bigger gym area and more staff on a weekend. The coffee shop area gets super busy on a weekend and there isn’t enough staff to cover it and reception so is a que for either. They have good equipment but the gym is only small and the free weights area is small as well.... Could do with an extension! You need to watch the times when you are going swimming as for some reason kids swimming starts at 2:30pm till 6pm during the week.